A National Treasure on a Small Island. Less than 15 minutes northeast of Charlottetown is the unique, 530-acre (210.4-hectare) Glenaladale Estate, a perfect place to escape and experience Prince Edward Island’s natural and man-made rural heritage, our warm and welcoming Island culture, and our projects promoting our cultural heritage, rural renewal, and sustainability. It includes a large 3-storey brick home dating from 1883 and outbuildings, including the Glenaladale (later Tracadie) Schoolhouse, built in 1899. Prior to the Scottish immigration, the area served as a “good camping ground” for the Mi’kmaq and as a home to one of the Island’s Acadian families. In 1772, Capt. John MacDonald, 8th Laird of Glenaladale and 7th Laird of Glenfinnan in Scotland, brought the first Scottish Catholic settlers to what was then St. John’s Island (now Prince Edward Island). These people are now known as The Glenaladale Settlers. Because they came, many of their close relatives came, in the large settlements of 1790-91. Capt. John’s son Father John brought the Glasgow Irish in 1830, setting in motion the largest Irish immigration to Prince Edward Island – known as the Monaghan Settlers. So one can see how critical the involvement of the people attached to Glenaladale has been to the growth of Prince Edward Island and through its diaspora, to Canada as a whole. Glenaladale was the private home of three generations of the family of Captain John MacDonald until 1905 when it was purchased by a family of MacKinnons who called it home for another three generations. Glenaladale Heritage Trust purchased the Estate in March 2018. 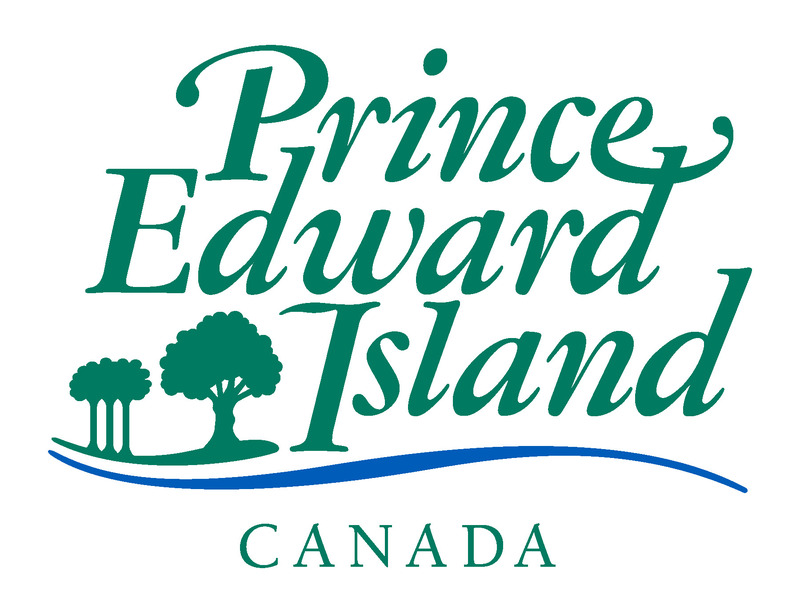 Through various aspects of their lives and undertakings, the MacDonalds and the MacKinnons have made significant contributions to Prince Edward Island. Capt. John MacDonald and his grandson, tobacco magnate and educational philanthropist Sir William C. Macdonald, are both recognized as persons of national historic significance. I believe my early relatives came over from Ireland, scotland ,sponsored by Father Mac. Donald to settle new lands in St.Johns Island, PEI Canada….I have been trying to garner enough information as where exactly my ancestors came from in Ireland,,,as i believe they arrived on one of the many ships ….wondering if there is any early information as to dates, ships name, etc on file in this historical property or knowledge as to where one can find it…..my GR Gr Grandfather , Michael, or Mikel Corrigan his wife, Jane Hamilton arrived i magined 1830-35…. there is no church record of death, for either, burial place etc…..
any info you can shed would be helpful….. I do have alot of cousins in and around tracadie areas and they have shared some family info, but there is alot of info not found…..
iam looking forward to helping in any way to help preserve this wonderful historic property . You are correct about Capt John’s son Fr John’s connection to the Irish of Prince Edward Island. The 206 people he brought out in 1830 came on the Corsair and are known as the “Glasgow Irish” because many of them (but not all) were Irish labourers living in Fr John’s parish in Glasgow, Scotland. Unfortunately there are very few passenger lists available today to confirm all the families. We know about 16 of the families who came on the Corsair but can not yet confirm Michael Corrigan’s was another of them. If your tradition is that Fr John brought them, you’re probably right. Fr John was also involved in bringing the much larger group of Irish who came to PEI in the late 1830s-early 1840s. These families are known as the Monaghan Settlers. I sent your note along to a couple of local researchers who may be able to tell you more, but in the meantime, thank you for your support of our efforts to preserve this special place and tell the stories of these often overlooked people on PEI! Choose your location and you will be re-directed to PayPal for payment and shipping information. All proceeds in aid of Glenaladale Heritage Trust. To make a donation immediately using your credit card or PayPal account please click on the button below. A receipt will be emailed to you. Choose your location and you will be re-directed to PayPal for payment and shipping information. All proceeds in aid of PEI Scottish Settlers Historical Society.